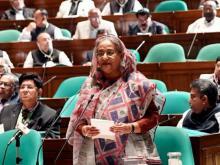 Prime Minister Sheikh Hasina Sunday sought vote from the young generation for Awami League in the upcoming elections to keep up the pace of development, terming them as the biggest strength of the country. 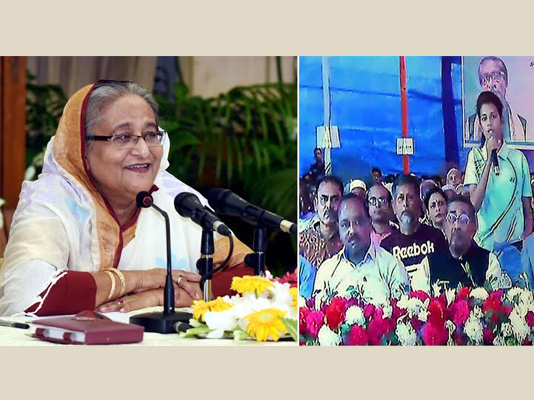 The prime minister said this while inaugurating 66 Sheikh Russel Mini Stadiums in 66 upazilas, youth training centres in six districts, a multi-sports indoor complex at Bangladesh Krira Shikkha Pratisthan (BKSP) and 73 youth and sports establishments in 38 districts through a videoconference from her official Ganabhaban residence this afternoon. 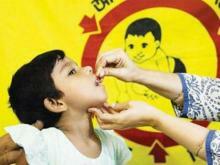 independence as a hunger and poverty-free country.